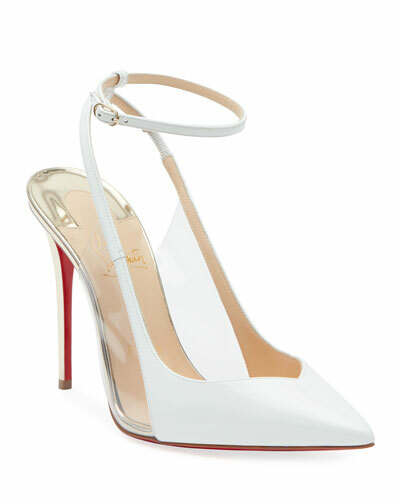 When French fashion designer Christian Louboutin launched his namesake label in the 1990s, his eye-gripping high heels with red soles became an instant sensation. 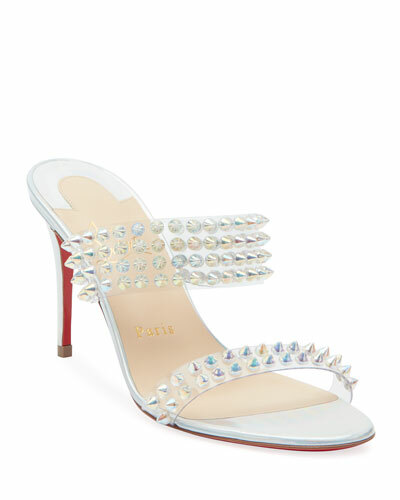 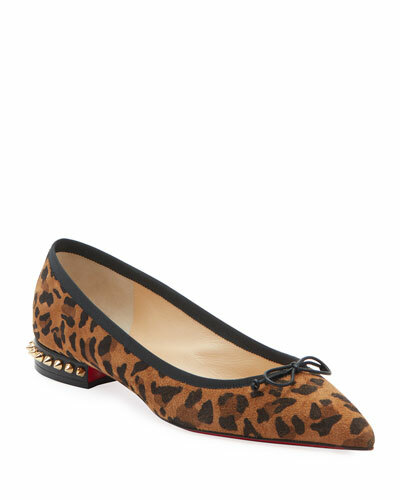 Many Christian Louboutin shoes are accented with studded straps, feathers, bows, and the signature red soles popularly known as "sammy-red bottoms." 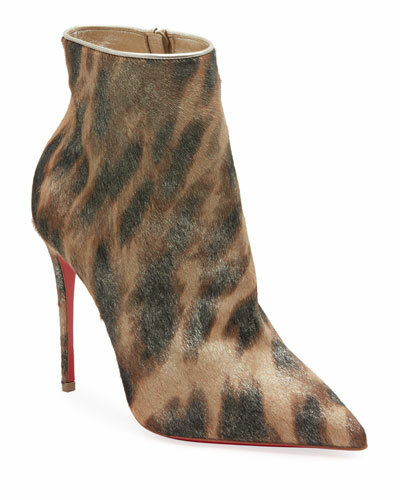 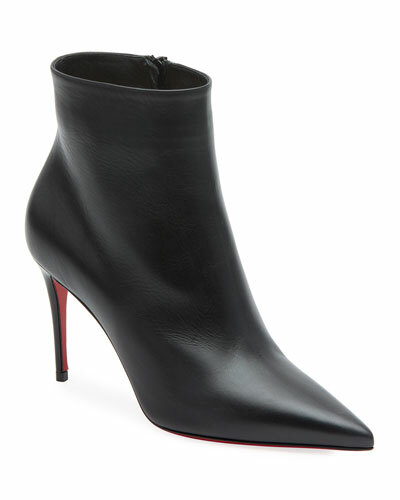 Neiman Marcus offers a fabulous selection from the Christian Louboutin collection, including Christian Louboutin boots, pumps, and booties available in dazzling styles and designs.